“Future of Today” is aimed at exploring present relatively vanguard and futuristic concept of space of art museums. It’s to practically discuss physical art museums, virtual reality and future art forms. It’s proposed to further explore returning to the origin of art museums and constantly make us reflect on three basic questions. What will a future art gallery look like? What kind of art form should a future art gallery carry? What kind of interactions should a future gallery have with the audience? Given these three questions, how should we build a new system and art order to meet future challenges and opportunities in both the depth and breadth of thought? 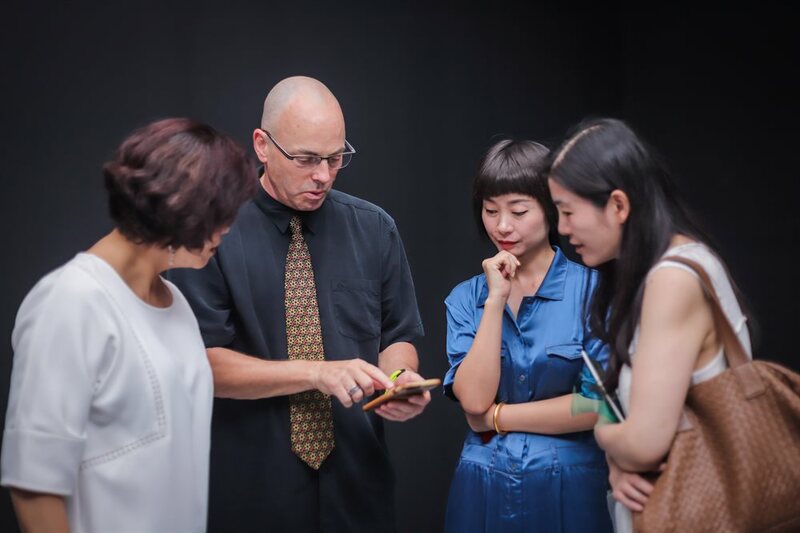 Zhu Qiang, Director of Jinji Lake Art Museum is especially invited to take part in the planning of the New Media Art Exhibitions: “Future Folding∙ Future of Today @ Suzhou 2018” to be unveiled in Suzhou in September 2018. Yan Yan, Deputy Director of Today Art Museum (TAM), serves as the curator of this exhibition. This exhibition is co-organized by Suzhou Jinji Lake Art Museum and TAM. 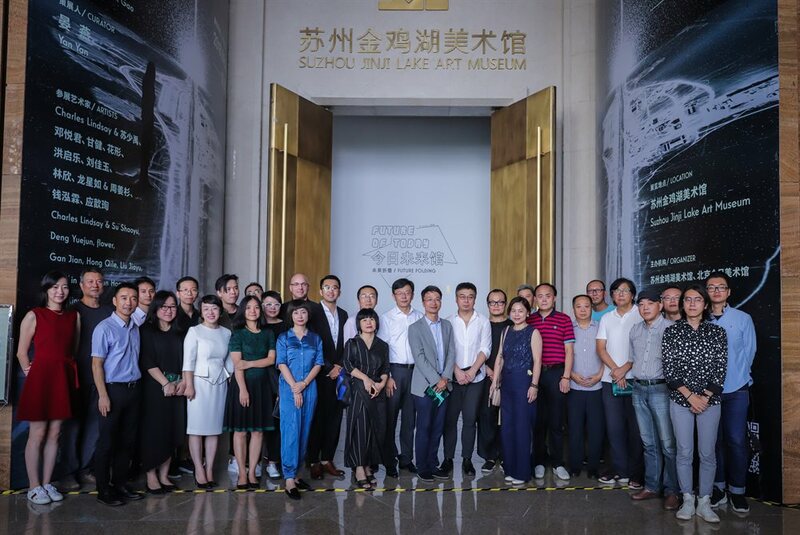 At the same time, international new media artist Charles Lindsay, and the Chinese influential new media artists, including Gan Jian, Ying Xinxun and Hong Qile, etc, are invited to the exhibition. The theme of “future folding” is the continuation of the imagination of the future and also the record of the vertical development that the world is experiencing today. The theme is also set in an attempt to probe into people’s realistic anxiety and future outlook and thinking in the face of the rapid development of the times. 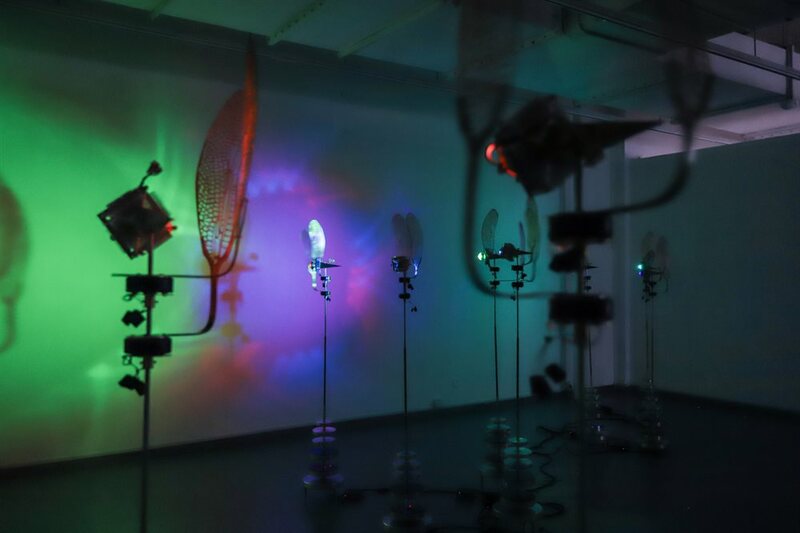 This exhibition involves installation art, experimental music, sound image and space interaction. 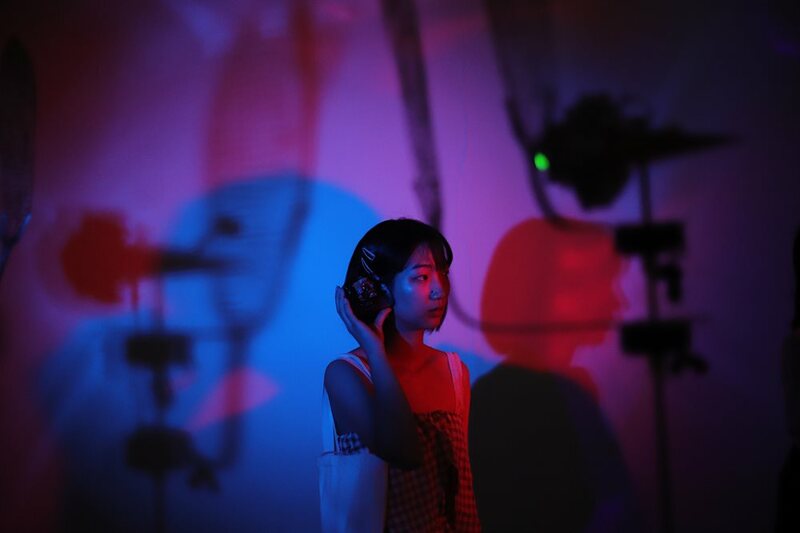 A series of works about image, sound, light and installation, etc. are going to be exhibited by making full use of the space to build interactions with viewers. This is to promote the viewers to reflect on the real society from a subjective and completely new perspective. This exhibition is also designed based on the expectations and visions of the new generation of curators and art gallery teams for art and future art museums. The way of presentation depends on the development of science and technology as well as media, and also on the most profound thinking of the new generation of art practitioners about future art, humanistic feelings and the relationship with the audience. In the contemporary context of technological space-time construction, the cognition and development of new social and cultural phenomena present a new trend. 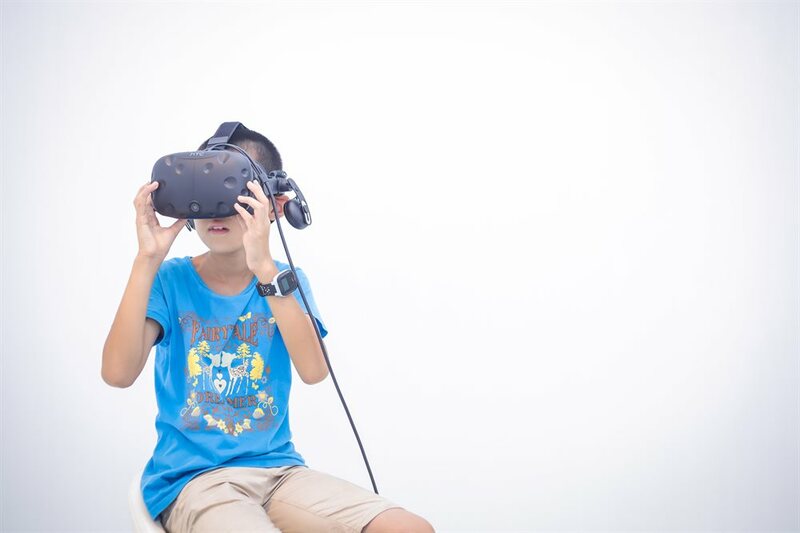 New technologies are changing the overall appearance of art and bringing a whole-new exhibition viewing experience to the public. On September 15, 2018, the New Media Art Exhibitions: “Future Folding | Future of Today@Suzhou 2018” will kick off at Suzhou Jinji Lake Art Museum. 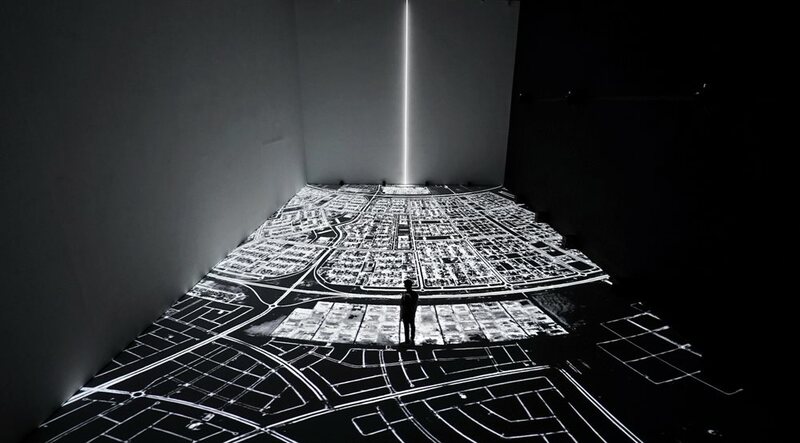 While continuing the imagination of the future, this three-month-long exhibition is a record of the vertical development that the world is experiencing today. The exhibition also attempts to probe into people’s realistic anxiety and future outlook and thinking in the face of the rapid development of the times. This exhibition, especially co-organized with Today Art Museum, aims to jointly explore and promote the development of new media art. 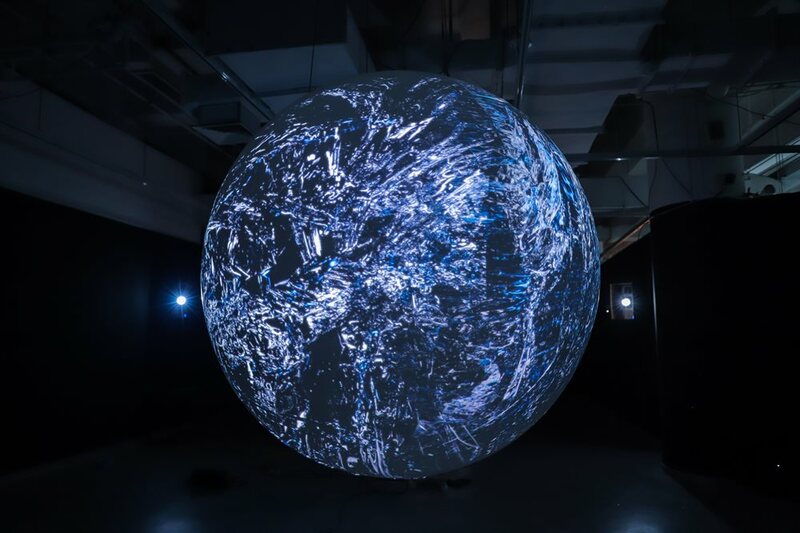 This session of the New Media Art Exhibitions caters to the unique space of Jinji Lake Art Museum and uses a fresh thinking to inspire the public’s infinite imagination of future development. The exhibition will be presented by artists of different backgrounds, different genders and different styles with 10 groups of works of typical significance to reflect this group of new media artists who use the power of media to express their cognitions of future world. People walk and wander in the time and space of reality and the unknown, where the past, present and future are mixed, intersected and transformed in this fixed space. In future world folding context brought about by digitalization and informatization, how to balance our computer-based “rational” choices and our own emotional judgments? In the world’s development trajectory, how are our “dominance” and our own choices? We thank the New Media Art Exhibitions: “Future Fold | Future of Today@Suzhou 2018” for giving us an opportunity to think about history, explore human spirit and reality, explore social and cultural values, question the change of life through science and technology, and think about the transformation between the virtual world and the real world, and thus fold a new look of the world at present and in future. 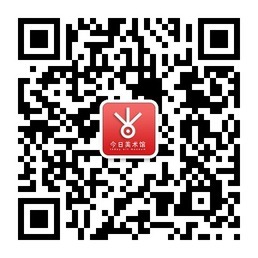 This project is supported by Beijing Culture Development Foundation.